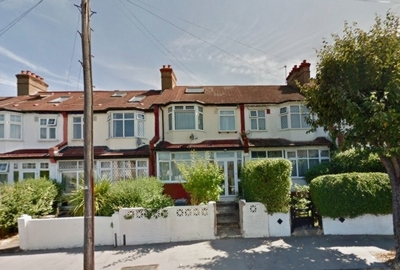 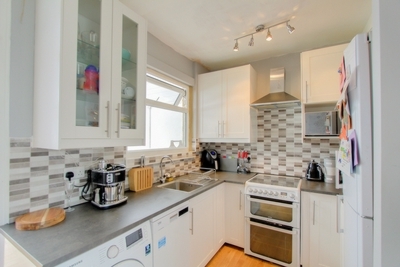 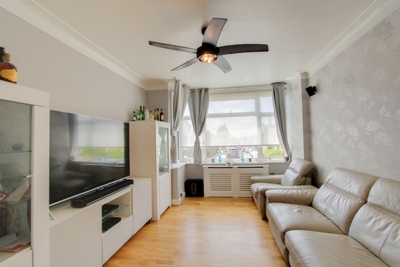 Top Move Estate Agents are delighted to offer for sale this recently modernised 5 bedroom, mid terrace house, located in Buller Road, Thornton Heath. 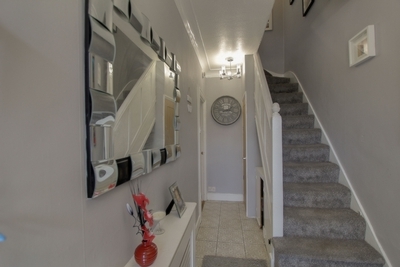 The property benefits from 5 bedrooms, 3 reception rooms including a conservatory, recently modernised bathroom, a fully fitted recently modernised kitchen, downstairs toilet, front garden and large modern astro turfed patio/decked rear garden. 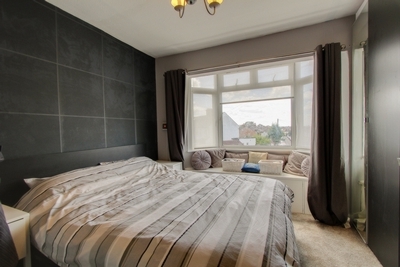 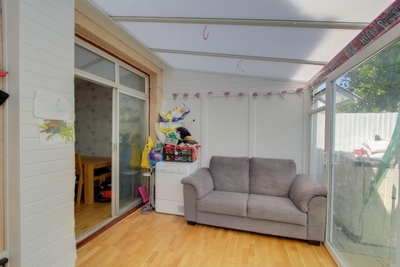 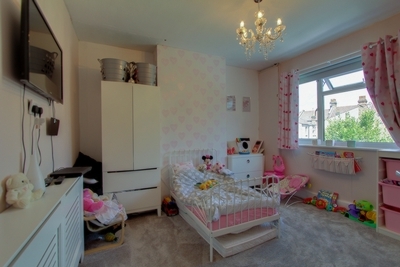 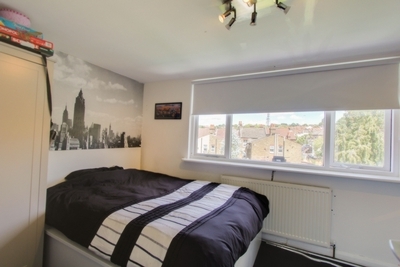 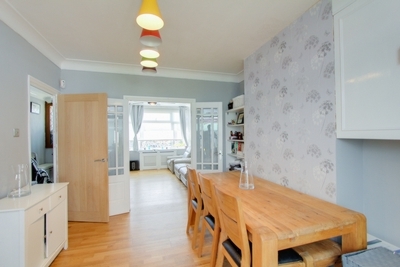 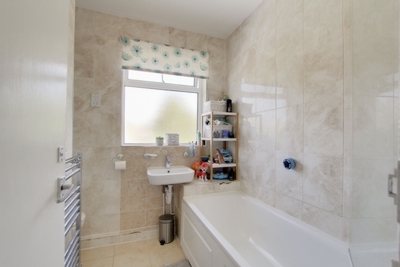 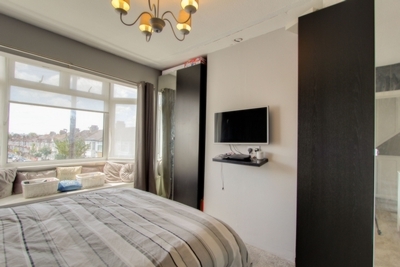 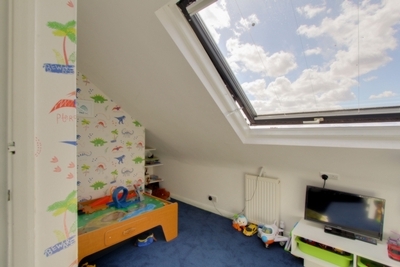 The property further benefits from being located near schools, local amenities and transport links. 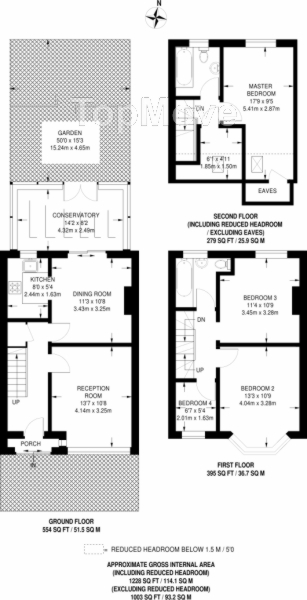 Be the first through the door, call to arrange your viewing now!